Photo submitted to the Times Observer Team USA’s Alexa Bupp takes an at-bat during the Blacktown Softball Challenge in Sydney, Australia, June 16, 2018. Bupp was invited to play by USA Athletes International and the Warren native helped her team to a 6-0 tournament record and the challenge title. The tournament provided Bupp an opportunity to end her playing career with some international competition. Many athletes dream of the chance to represent their country in international competition. Only a select few get to fulfill that dream. 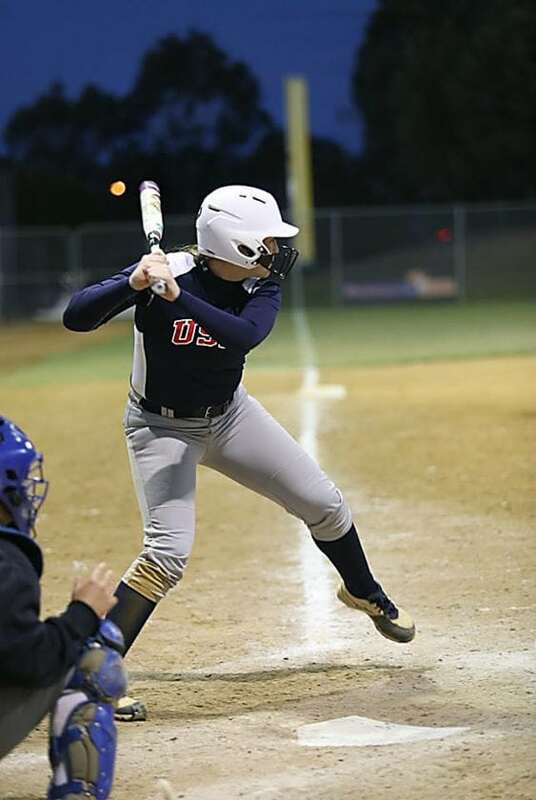 Former Warren softball standout Alexa Bupp closed out her active playing career by representing the United States at the Blacktown Softball Challenge in suburban Syndey, Australia, June 10-22. “It might not have been the Olympics, but it’s kind of crazy what three little letters can do,” Bupp said. While the event itself is state sponsored, the venue certainly gave players an Olympic experience. Photo submitted to the Times Observer Alexa Bupp holds a koala at the Currumbin Wildlife Sanctuary near Gold Coast, Australia. Bupp took advantage of the opportunity to visit Australia as a way to put the “icing on top of the cake” to her softball playing career. The Warren native and Penn State-Behrend graduate now plans to give back to the game by coaching the next generation of players. USA Athletes International sponsored the trip and assembled the team. The organization invites players from across the country and at all levels (Division I-III) of college play. Bupp’s team comprises nine players from Pennsylvania, Connecticut, New Jersey, New York, Ohio and Virginia. USAAI had invited Bupp to play in previous years, but she had always declined. When she received the invitation this year she decided to accept. 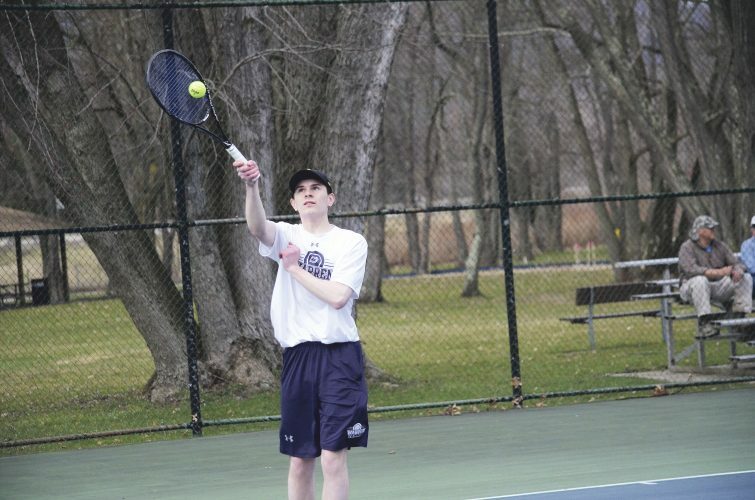 Having a coach, Ashley Gruber, and teammate, Carson Hauser, from Penn State-Behrend, where Bupp recently graduated with a degree in finance, going helped make the decision a little easier . . . and alleviated one major concern. 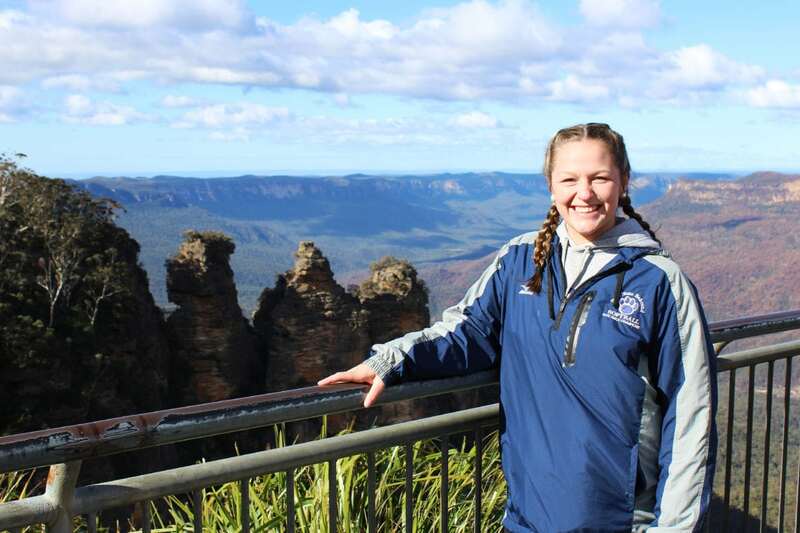 Photo submitted to the Times Observer Alexa Bupp stands in front of the Blue Mountains National Park outside Sydney at right. 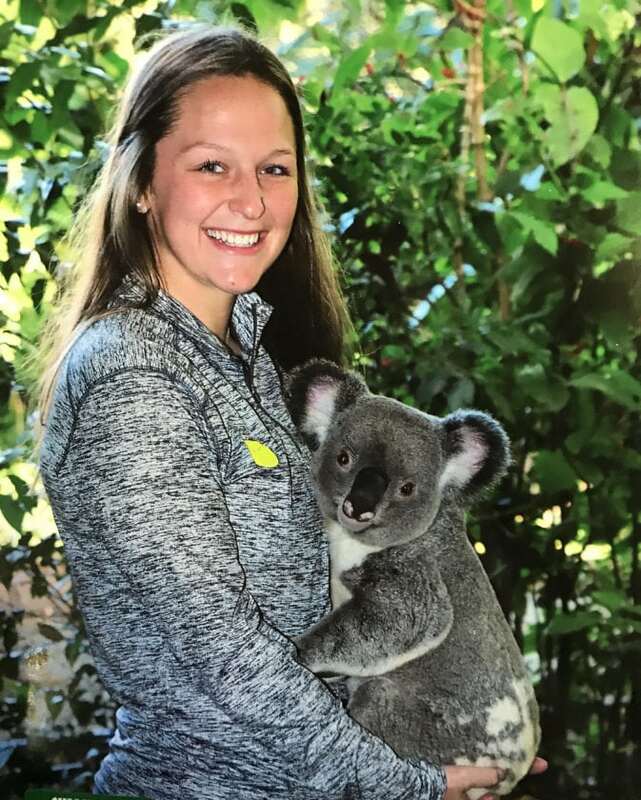 Bupp took advantage of the opportunity to visit Australia as a way to put the “icing on top of the cake” to her softball playing career. The Warren native and Penn State-Behrend graduate now plans to give back to the game by coaching the next generation of players. The team spent two weeks in Australia. The first week was all business as they played an exhibition against the New South Wales state team, then competed in the Blacktown Softball Challenge (a six game tournament). Team USA tied New South Wales, 5-5, before running the table in the tournament and bringing the challenge title home with them. The NSW state team is one of the feeder teams for the Australian national team, and has produced multiple Division I players. “Two of the players on the team we played will be going to Utah and Louisiana-Lafayette next year,” Bupp said. The tournament teams are referred to as “academy teams” and they help players prepare to tryout for state teams. The tournament itself provided some unique experiences for Bupp and her teammates as players ranged in age from 12 to 20 years old. The stakes for the Australian players created a sizable draw for the event. In addition to the Olympic stadium, the complex also has three other softball diamonds and all four were in use throughout the tournament. Australian softball also has some unique rules the American players had to adapt to on the fly. One that repeatedly caught the U.S. players was the way balls and strikes are called on a bunt attempt. Pitchers are able to crow hop when they deliver a pitch, according to Australian rules. 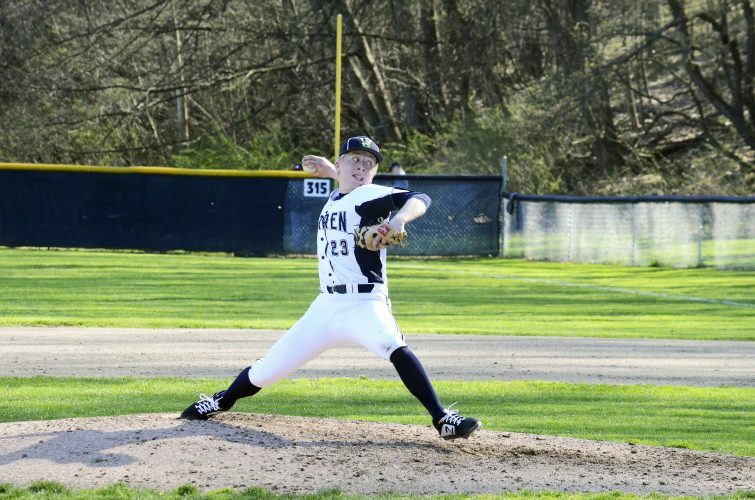 While Bupp, a prolific pitcher in her own right, said it wasn’t something she’d want to try now, she did say it added a bit of velocity for some of the younger pitchers. The rule differences changed the look of the game slightly, but not enough to really alter how the Americans approached their play. With the tournament title in hand, the U.S. players got a week to tour some areas of Australia and take in the sights, sounds and culture there. “The first week there, we were in Sydney. We toured the opera house and went around the Sydney harbor on ferries. We got to explore a little bit and hang out,” Bupp said. The team moved to Brisbane and the Gold Coast during the second week of their stay. There they spent time holding koala bears and petting kangaroos at the Currumbin Wildlife Sanctuary, learning how to surf and exploring the cities. Bupp also learned that kayaking in Australia’s bays is a little different than a trip down the Allegheny River. “That was really scary,” she said. “It’s a two-person kayak and it’s open. Before you go out there they teach you all the things you need to know. We had tailwind going out so it pushed us right out. Coming back, we were going against it. Carson and I were in a kayak together and we were trying to chug along. Kayaking dangers aside, Bupp said the trip was a great way to end her playing career and she wanted to thank all those who supported her as she made her way down under. This won’t be the end for Bupp and softball. The Behrend record holder for saves and doubles now plans to give back to the game that has given her so much. While her degree is in finance, Bupp plans to pursue a coaching career. She’s already been giving private lessons in her spare time. Through all the success, Bupp hasn’t forgotten her roots or all the people who helped her become such a successful player. The biggest thanks though, Bupp said, goes to her parents (Mark and Michelle) and her siblings (Heather, Cody and Jared). “I am just so thankful to have their support with anything that I’ve done or been a part of,” she said. “They’ve been at every single game they could possibly be at during my entire career. I grew up watching my sister play ball and ever since a young age, I knew softball was going to be my calling. Perhaps the biggest influence was her dad. Mark not only helped her love for the game grow as a young child, but also served as her coach during her time at Warren Area High School. The father-daughter combination went to the District 10 title game all four years Alexa was in high school, winning the title her senior season. 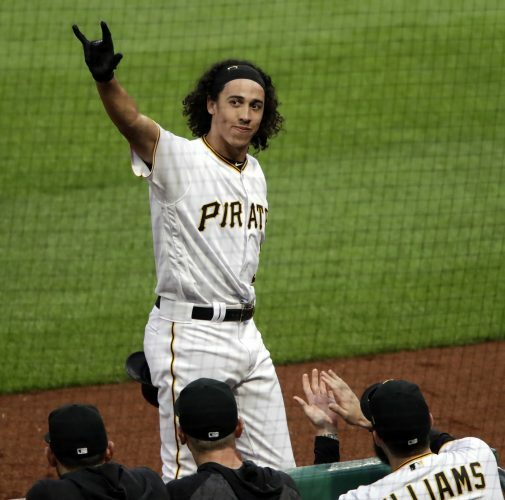 But, she said, all the softball success and experiences she’s had started with his willingness to bravely stand behind the plate for her. Through it all, Bupp said she couldn’t ask for a better way to make the transition from player to coach. “I will forever be in debt to the game of softball,” she said. “I’m so grateful for the opportunities that it has brought upon me. It’s given me friendships that will last a lifetime and it’s taken me to so many different places (halfway across the world now).